Terry Lynn Goza, 65, of New Cumberland, formerly of Chester, passed away at UPMC Presbyterian, on Friday, November 23, 2018, following a brief illness. Born, March 31, 1953, in East Liverpool, she was a daughter of Firman Humme of Follansbee and Dolores McCauley Humme of Chester. Terry was also preceded in death by her brother Bradley Scott Humme and a son Michael Scott Goza. She was a graduate of Oak Glen High School Class of 1972, and she was Nazarene by faith. She retired from Railey’s Bakery as a manager. 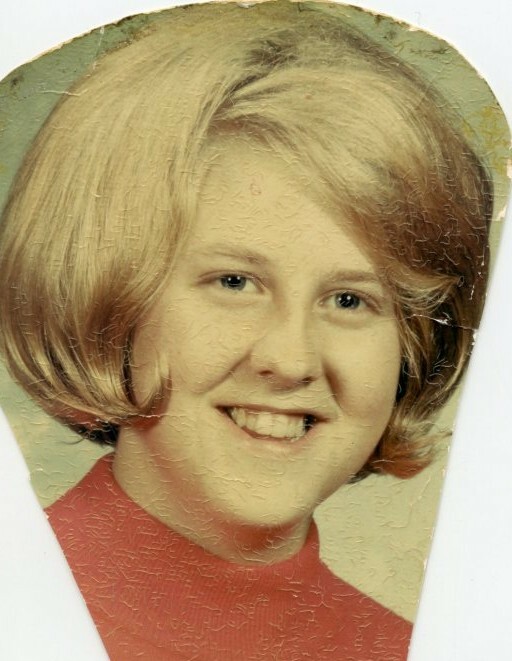 Terry is survived by her son James R. Goza and his wife Amy of Chesapeake, V.A. ; brothers, Rick Humme and his wife Susan of Anderson, S.C. and Michael Humme and his wife Miok of Tucson, A.Z. Pastor Tom Schneidmiller will celebrate Terry’s life at , on Monday, November 26, 2018, at 3:00 PM, at the Arner Funeral Chapel in Chester. Friends are invited to visit with the family at the funeral home on Monday, November 26, from 1-3pm.